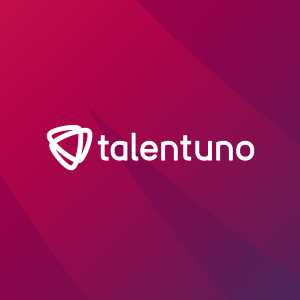 Talentuno, a Budapest, Hungary-based HR tech startup, raised €4m in Series A funding. The round was led by Hiventures Ventures Fund Management Plc. and Bonitás Venture Capital Fund Management Ltd. The company intends to use the funds to accelerate geographic expansion – with Poland next in line – and strengthen its technological and IT solutions. Launched in September 2018, Talentuno provides a platform that allows users to recommend their acquaintances for new jobs, and earn significant amounts of commission on successful recommendations. In this community recruitment model created by the company, anyone can become a so-called “MatchMaker” – a freelance recruiter. In Hungary, more than 6,000 Matchmakers signed up for the platform so far, who recommended nearly 7,000 candidates. Talentuno has paid commission to more than 100 MatchMakers already for successful recommendations, and hundreds of applications are currently in progress. More than 100 companies already use the platform including Fortune 500 companies, who have posted more than 500 positions on Talentuno. The company’s management has also engaged in first discussions with London-based investors for its next round of appprox. €15m , which will accelerate its UK expansion in 2020.